Learn to create drum patterns in FL Studio through the release of my new beat tape, BEAT TAPES By GratuiTous Vol. 8. 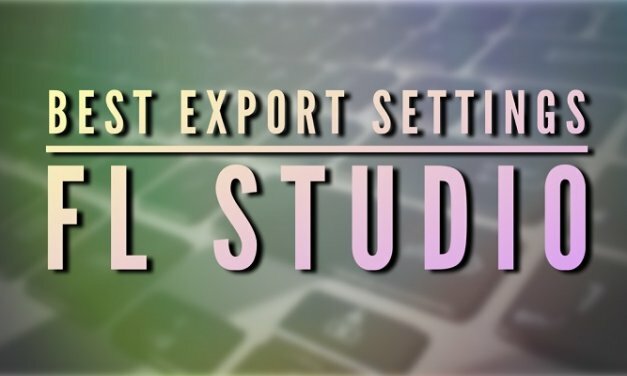 Learn the best settings to export audio in FL Studio. 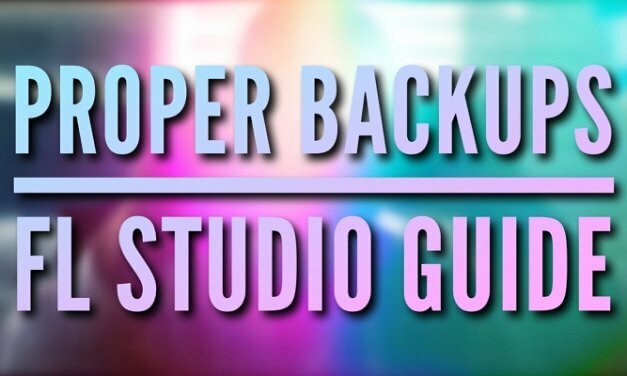 We cover best .WAV and .MP3 settings to get high quality audio out of FL Studio. 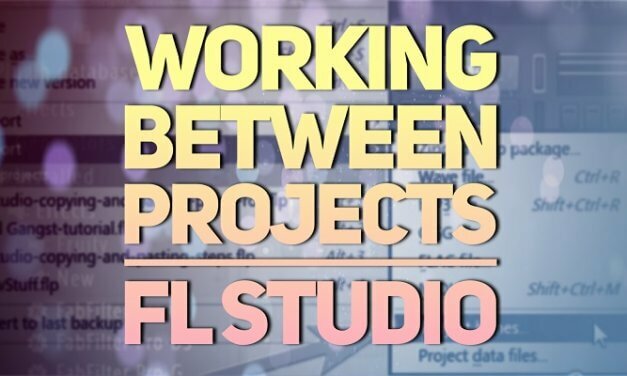 Learn how to copy and paste elements between FL Studio projects. 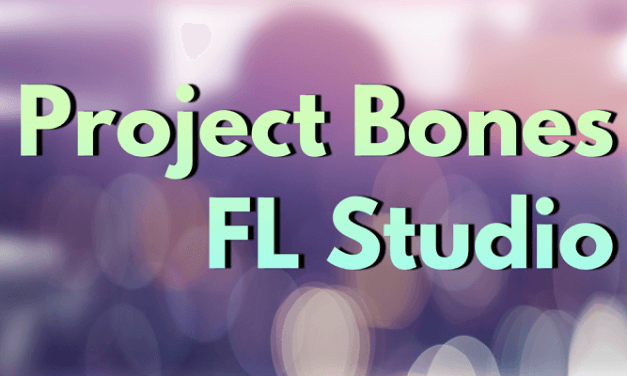 With Project bones, you can copy piano roll data between .flp files. 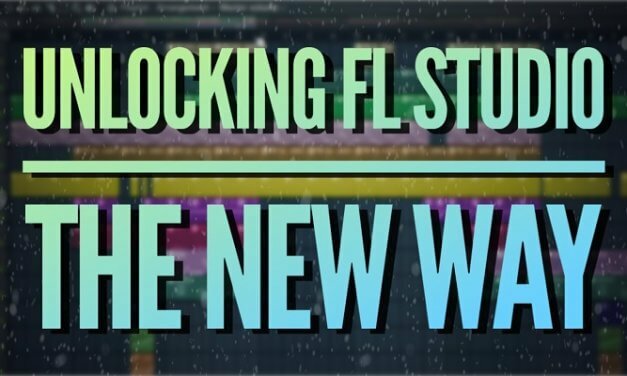 You will learn how to unlock and activate FL Studio without a FLRegKey file, which is the new way of accessing the full version of FL Studio when using the demo (trial version). 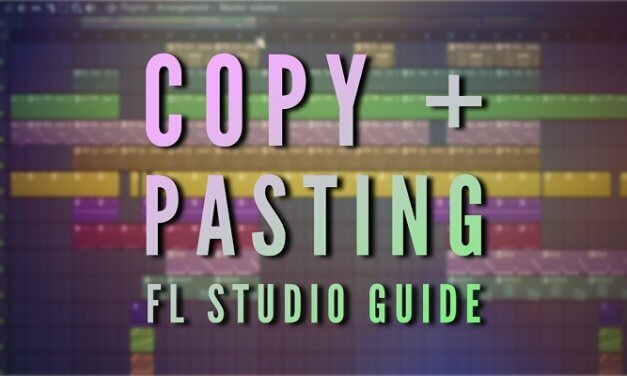 Learn how to copy and paste notes in FL Studio inside the Step Sequencer, Piano Roll, and with MIDI Notes. 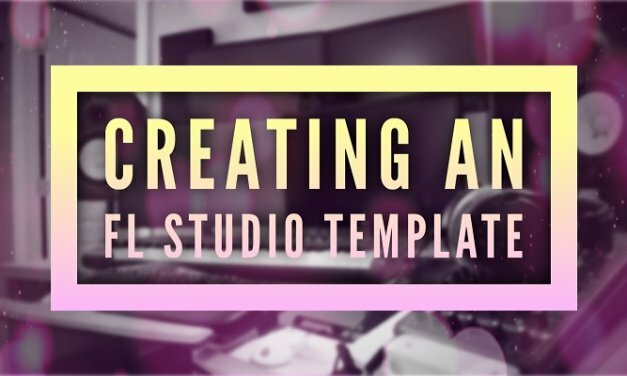 Also, copying effects between mixer channels, and copying and pasting values on automation clips. 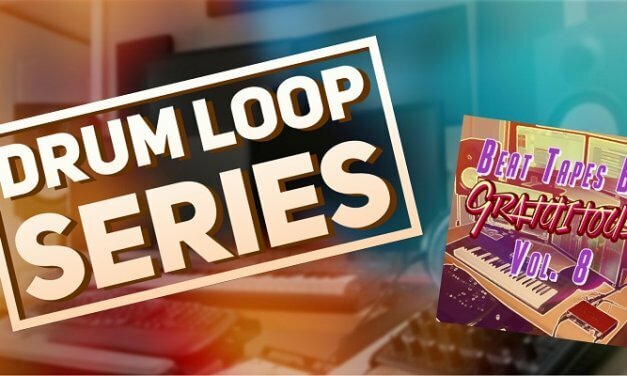 I create music production courses enabling you to create better beats.